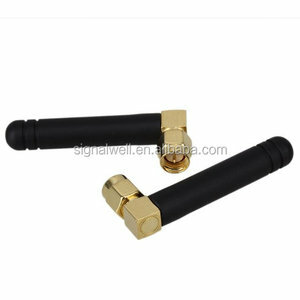 Shenzhen AND Technologies Co., Ltd.
Shenzhen Signalwell Technology Co., Ltd.
Short Message Service - so that you can send small amounts of data over the network (ASCII or raw hexadecimal). : ME058 Model NO. : SE015 Model NO. All arduino board interfaces is fan out, easy for you to add your own application board. 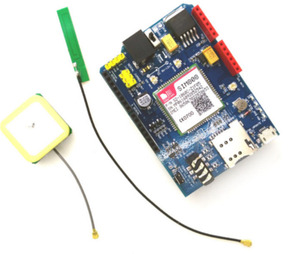 The combination of GSM/GPRS/GPS solution allows controlling system, vehicles and people to be tracked anytime and anywhere with signal coverage. Please Note: Must use extra Power adapter to guarantee the SIM908 current requirement. Vantech Precision Technology Co., Ltd.
Xiamen Caimore Communication Technology Co., Ltd.
^_^ All emails will be replyed within 12 hours, and we will do our best to solve your problems reasonably. ^_^ Protection of your sales area,ideas of design and all your private information . If you have any questions about products ( quality , packing ,ect), please inform us . 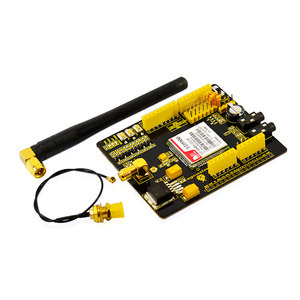 CM3161 Arduino GSM shield for Remote Data Monitor and Control as IP modem or DTU I. 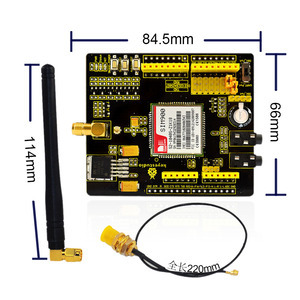 Introduction Caimore DTU is industrial wireless data transmission equipment; it provides users with transparent TCP remote wireless data transmission or transparent UDP wireless remote data transmission through GPRS network. The equipment adopts high-powered X86 processor and embedded with real - time operating system as software support platform. 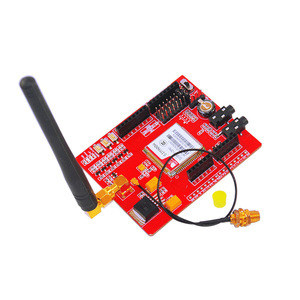 Alibaba.com offers 120 gsm shield arduino products. About 11% of these are other electronic components, 6% are screen protector, and 5% are integrated circuits. 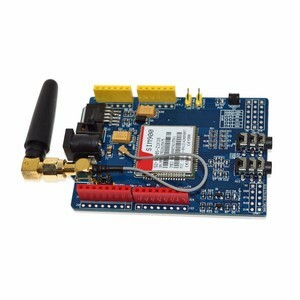 A wide variety of gsm shield arduino options are available to you, such as free samples, paid samples. 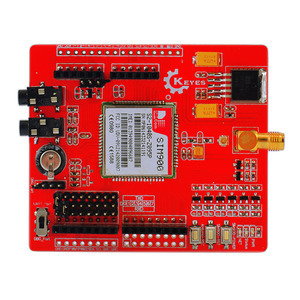 There are 46 gsm shield arduino suppliers, mainly located in Asia. 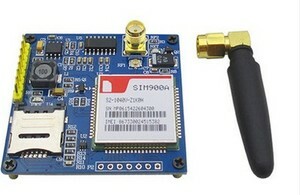 The top supplying country is China (Mainland), which supply 100% of gsm shield arduino respectively. 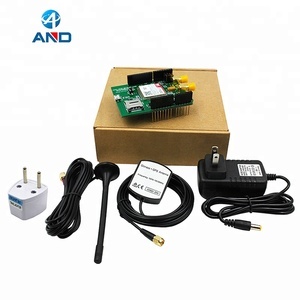 Gsm shield arduino products are most popular in Western Europe, Southern Europe, and North America. You can ensure product safety by selecting from certified suppliers, including 5 with Other, 4 with ISO9001, and 3 with ISO14001 certification.